Sick of bulky and complicated media players? Then download the Media Player Classic, which only weighs 4.20MB. It’s not bloated with codecs or DLLs at all and will not cause freezing issues due to bulk. You can download it as a single .exe file so the program will not take up a lot of space on your computer. The interface itself is very minimalist and easy to use. The program runs on the minimal necessary RAM, so your media files will play smoothly without any lag or screen blackouts. ClipConverter is a web browser extension, so it will take only a little amount of disc space. 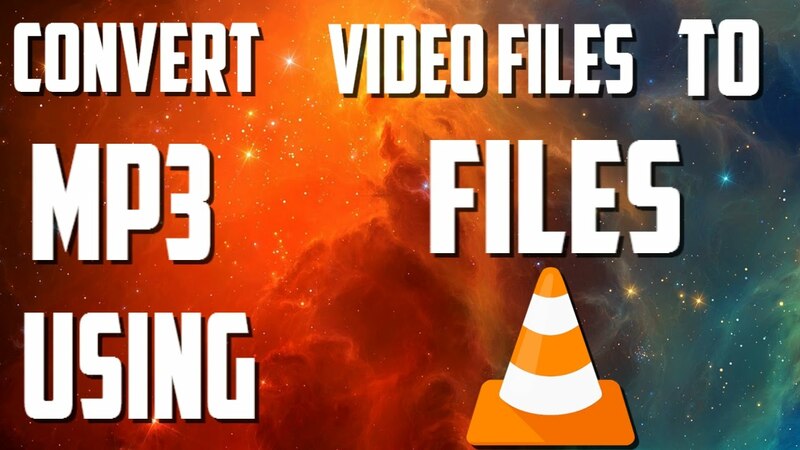 This neat little tool allows you to convert video files to MP3 files. You can extra audio from basically all main types of video files and save them as MP3, MP4 or WAV audio files on your computer. It’s extremely easy to use. You can convert video by providing an HTML link to the video file. Unlike most free video to MP3 converters, this program will allow you to change quality and add tags. Wavosaur is an audio editor that will help you make changes to any MP3 or WAV file. It’s quite powerful despite only needing 564KB of drive storage. This software supports VST plugins, which experienced audio editors will definitely appreciate. You can record audio files using this program as well. Wavosaur is quite popular because the file sizes are small. The software is also highly compatible with a number of operating systems, including really old and obsolete ones like Windows 98. Spend a lot of time taking screen shots? This nifty program will make your life a lot easier. Typically on a computer, to do a screen grab one usually has to press the necessary keys and then open a graphics program to paste the image. With this application, you can skip opening the graphics software and go directly to saving the file. Once you click PrtSc, you can directly go to the folder where you want to save the file and right click to save. No additional tasks are necessarily. It is a really quick way to grab screen shots and will be very useful whenyou have to grab multiple screenshots in a short amount of time. Image editing software, after video editing ones, can be such a hassle to install. Most of these programs have to handle pictures, which can be quite bulky themselves, so such software often consumes a good junk of processing power. Pixelitor is a lightweight and efficient image editing programs that will allow you to get things done on time. Features include, tweaking color scheme, fixing the original and a host of very interesting filters. The software, however, is made for professional graphics designers and not casual users. The program does not have to be installed on a computer. You can run it from a USB key on any computer that has Java installed. XMPlay is a tiny audio player. However, it is not a “basic” music player at all. Despite being super compact, this music player is stylish and filled with features. It, of course, supports many audio file formats, including the main MP3, WMA, WAV, AAC, OGG and CDA. You can also create and edit playlists in PLS, WAX,M3U and ASX formats that you can later play on a device. The software can stream audio from FTP or HTTP servers too. XMPlay has a built-in equalizer with 9 bands to improve sound quality without the need for hardware or additional software. There are plenty of visualizations and groovy skins to enjoy as well. Want to watch TV from your computer? TVNations is a very basic and easy to use app that will allow you to access a number of TV channels from around the world with an internet connection. The app has made number of channels searchable by genre like “news” or “movies”. The app can be used with handheld devices, which means you can watch TV from basically anywhere. The app doesn’t have to be installed. It takes only about 100KB drive space too. Your computer may already have the ability to resize pictures. But do you have any tools on your computer that allows you to resize a batch of images at once? Probably not. If not, you will need this incredible software. You can resize any number of JPG files and save them in a single folder. This tool is quite handy to have when you have to upload multiple images to social media sites like Facebook. You can also resize images by percentage without changing the aspect ratio. VirtualDub is a minimalist video editor. Any serious editor knows how huge and irksome video editor software can be. If you are using a regular computer, a simple program like VirtualDub can reduce the bulk and stress on processing power. VirtualDub can edit unwanted framed from AVI footage. You can apply filters to movies to resize, blur, sharpen, flip or rotate images. Filters are available to add logos, adjust frame trade, change brightness and contrast as well. You can use the program to save soundtracks and record AVI files from devices. Basically, the program can do all the basics of video editing. It only works with AVI files however. It comes with a host of codecs that might require some expert support. All of the above programs are compatible with PCs. You should check with the program’s official website for Linux and Mac compatibility. You can also run these programs on a standard computer as none takes up too much disc space. Some are available as apps for smartphones and tablets. Expert knowledge is not necessary to use most of the programs. But having some professional audio or video knowledge may help you run codecs on some of the programs where codecs are made available. You can use the above programs for both home and work needs.